A gift card gives you the freedom to buy the Microsoft products you want most! 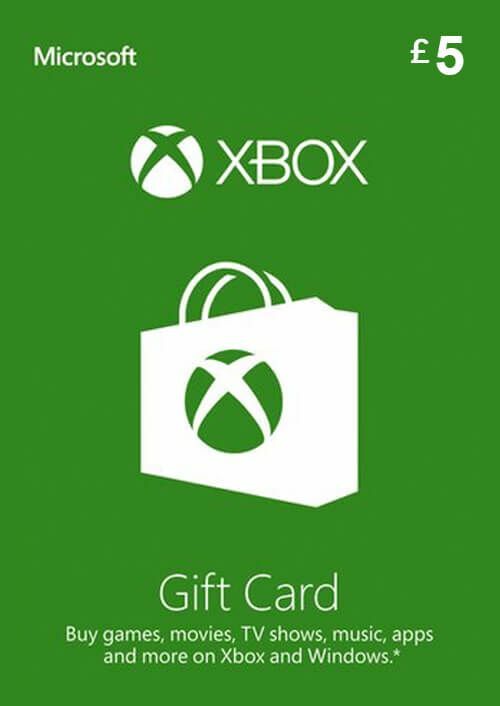 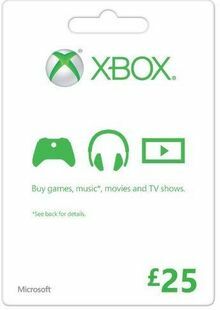 Games, apps, movies and more can all be purchased with a Microsoft Gift Card. Included in this product is a digital voucher of £5 useable in the Microsoft Store on Xbox, on Windows, or on your Windows phone.